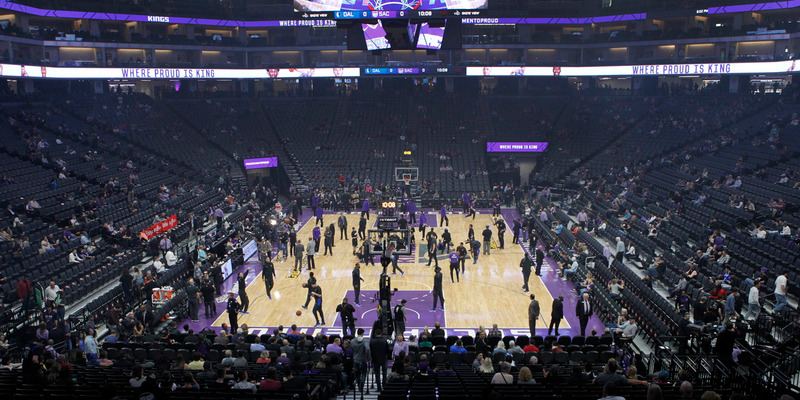 Former Sacramento Kings chief revenue officer Jeffrey David is under investigation by federal authorities for allegedly embezzling money from team sponsors. David is suspected of using up to $13 million to buy beachfront property in Southern California. David now holds the same position with the Miami Heat.